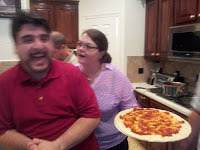 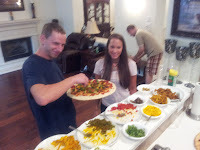 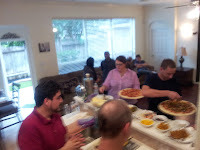 Eduardo Born: Friends, kirtan, pizza... perfect combination! 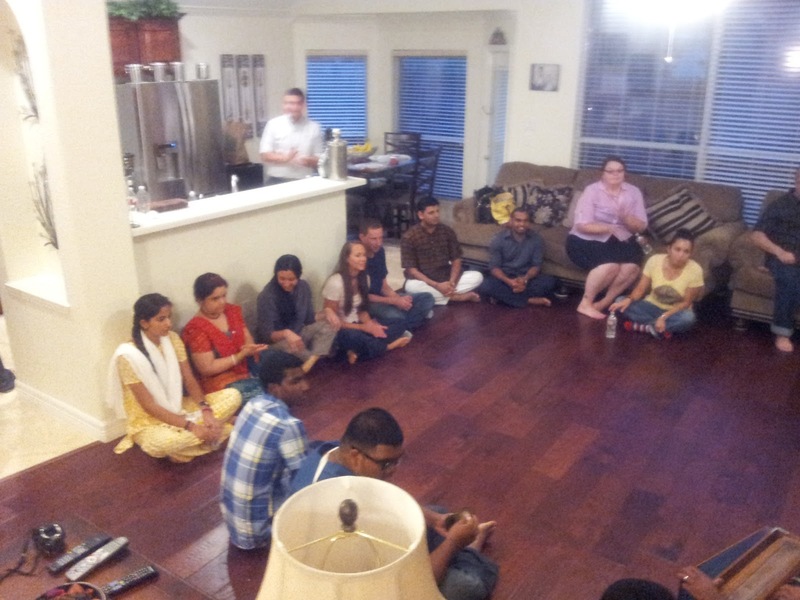 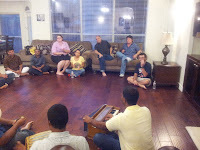 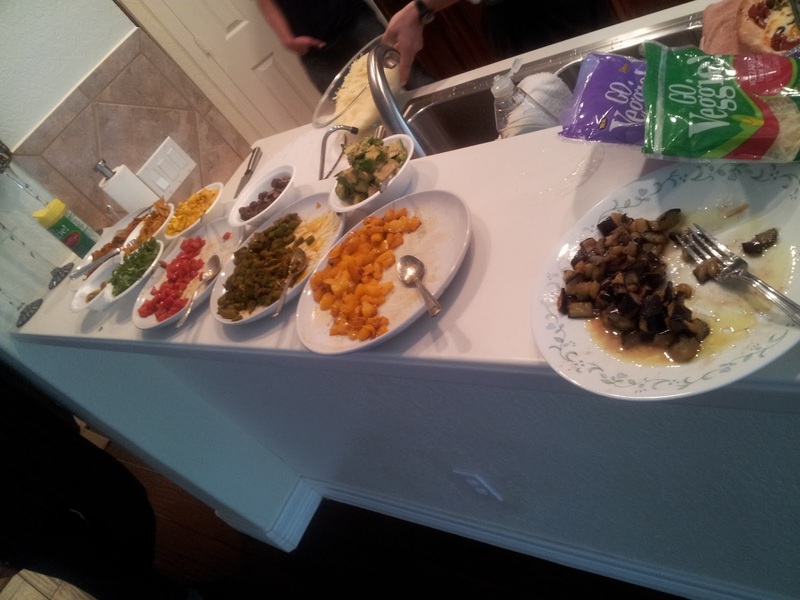 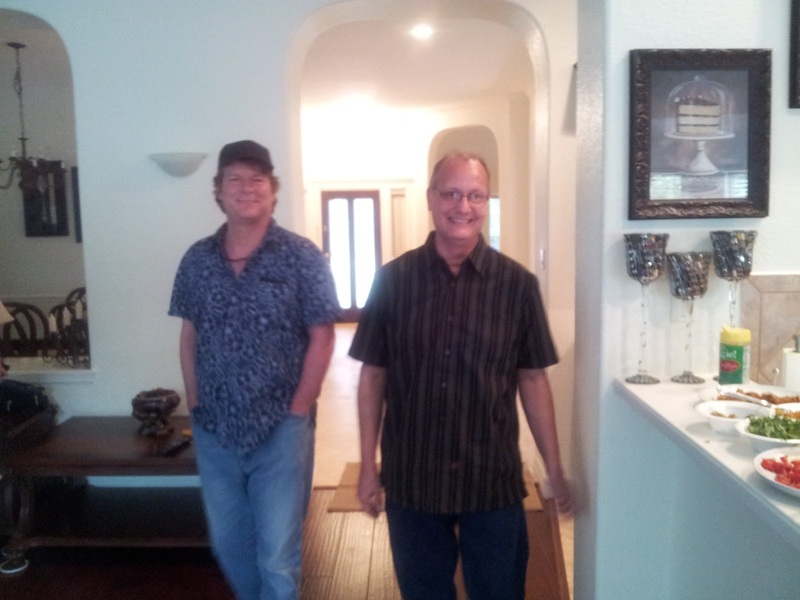 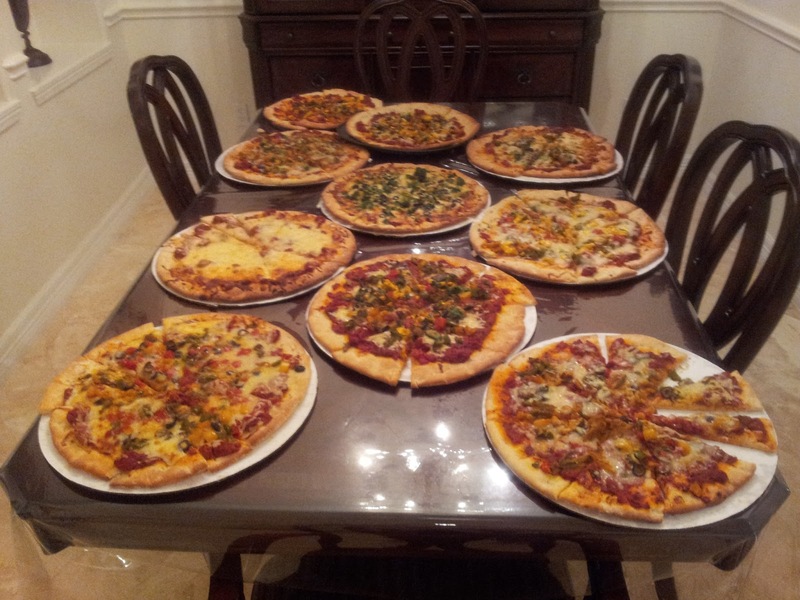 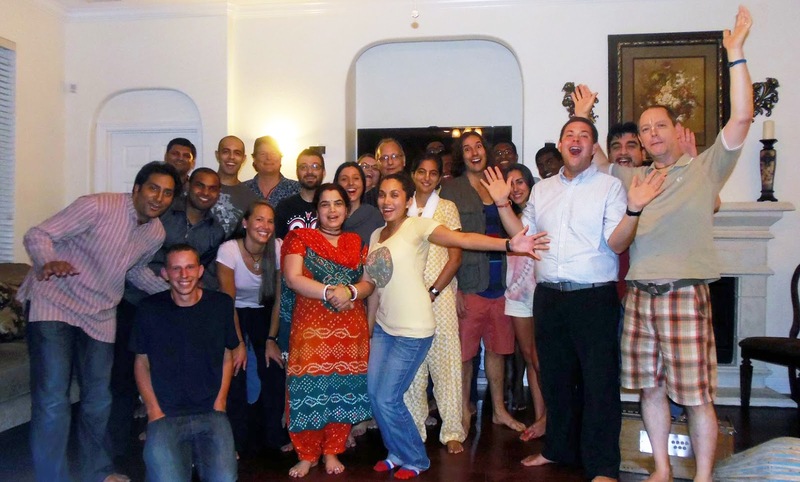 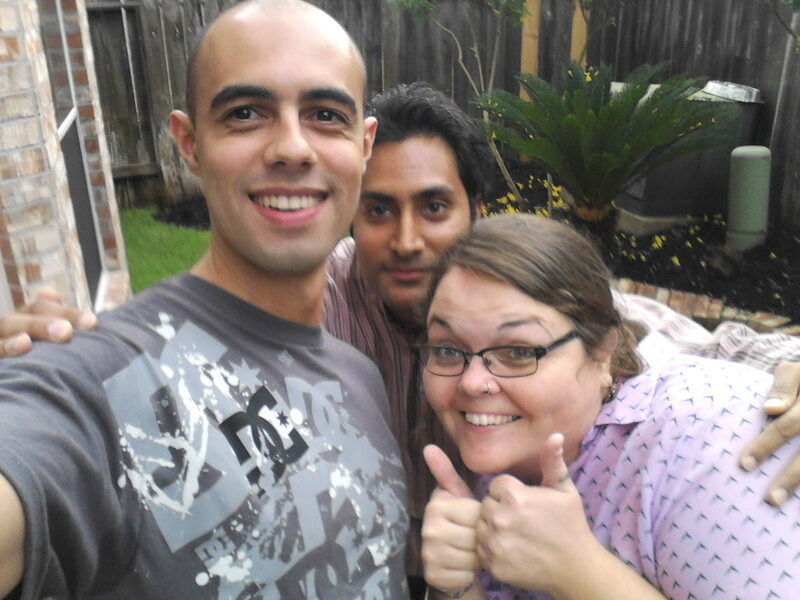 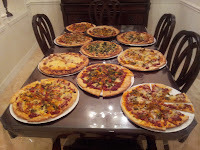 Yesterday we had an amazing reunion in Ravi's house for a few pizzas, kirtan and a lot of ecstatic dancing! It was incredible, the energy was very high and everyone had a blast! 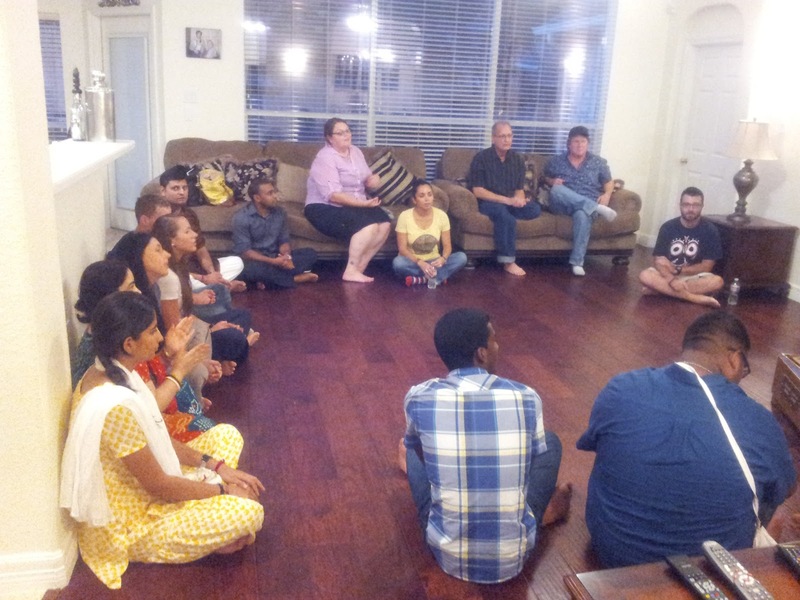 This is such a great group of loving, growth-oriented people. I'm very fortunate to have crossed paths with every each one of them.